It happens to many small businesses: you start out strong, generating a buzz that draws in customers and grows sales. Then time passes, and you realize you have not been winning any new business lately. While there is much to be said for keeping your existing customers happy and loyal, the only way you can grow is by acquiring new leads and customers. When the sales pipeline seems to have closed, it’s time to analyze what is going wrong. In this edition of the Smart Hustle Recap, we have an article that will help you assess the reasons why you are not winning new business lately – and correct the problem! 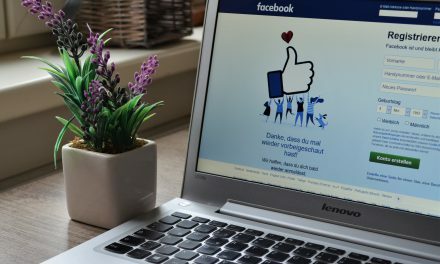 We are also sharing tips for using Facebook Live and four steps that will help you improve your IT security. The key to business growth is acquiring new customers, so if you’ve noticed that things have slowed down, it’s time to take notice. While slow business growth can happen for reasons like an economic downturn, there are often business missteps that are to blame. 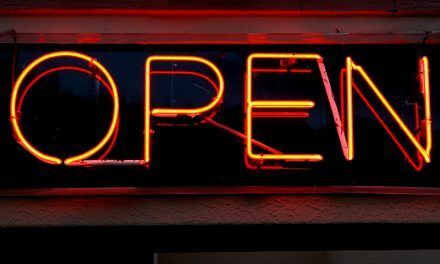 In this article, sales guru Adrian Miller is sharing five reasons why you might not be seeing the new business you’d like. Figure out which are applicable to your situation, then use her advice to fix it. 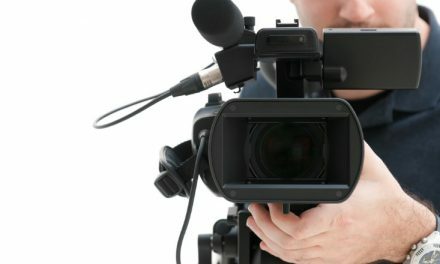 Video marketing is a hot trend right now, but do you know what is even hotter? Live video. The thought of appearing live and unscripted on camera in front of your customers might sound daunting. However, when you understand the benefits of live video (and the fact that your fears are largely exaggerated! ), you’ll be ready to take the first step into this promising area of marketing. In this Smart Hustle interview, social media expert Kim Garst shares the benefits of Facebook Live and five tips that will calm your fears and get you prepared for your first live video. A sobering statistic for you: in a recent survey of 500 IT professionals, 30 percent said they believe there is nothing they can do to protect the security of their company. If you’ve ever felt the same way, it’s time to eradicate that self-defeating thought and take charge because you definitely CAN improve IT security at your business! In this article, cloud service LogMeIn is sharing four simple things you can do to greatly enhance the security of your company. So what is troubling you these days? Winning new business and sales? Forming better relationships with your customers? The security of your business data? These articles are sure to help, and for more tips and advice, catch new content over at SmartHustle.com.